Check out the new website at meamlabs.seas.upenn.edu. The Rapid Prototyping Laboratory is our open access laboratory for both 3D printing and laser cutting. Please note that these machines are for engineering students only. 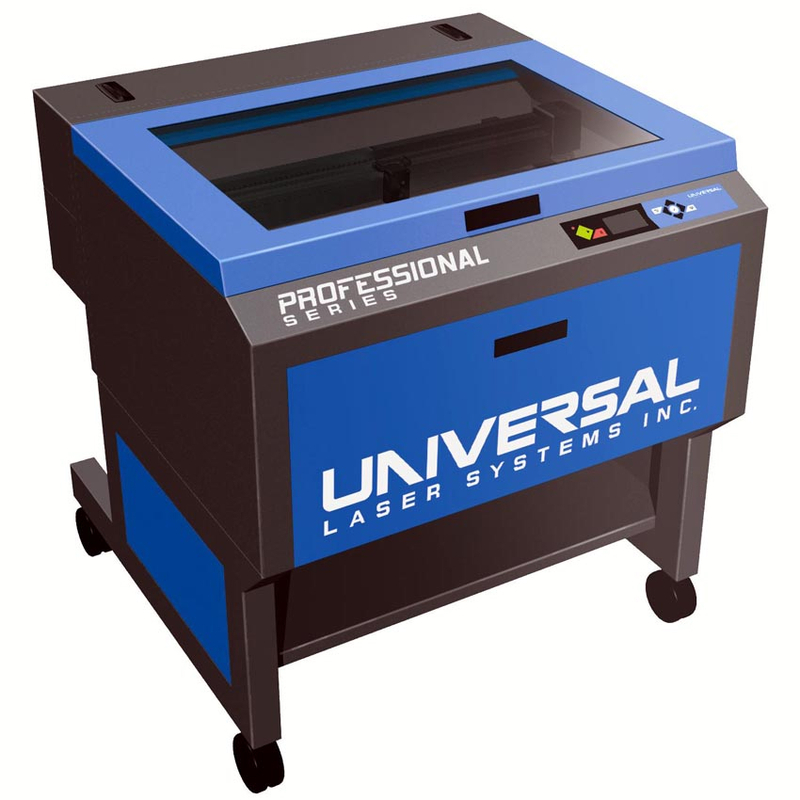 We have four PLS 4.75 flatbed laser cutters located in the Rapid Prototyping Lab (167 Towne). Access to the lab is controlled through a card-swipe, and you MUST receive training before using these machines. (4) PLS 4.75 - The PLS 4.75 machines have 75 watt lenses that are capable of cutting and engraving a large variety of materials. Each machine has a usable cutting area of 24 inches by 18 inches, with a maximum stock thickness of 9 inches. In general, you should be aware that the laser produces a slightly tapered cut (larger at the top), with a nominal kerf of 0.007 inches. - Training and Card Access - The activities in the laser training guide must be completed in order to obtain access to the RPL. - DWGeditor / 2Deditor - For older versions of Solidworks. - Corel Draw - The easiest way to etch from an image file (jpg, bmp, etc.). - Usage Guide - Written directions on using the lasers can be found in the guide. If you experience any problems or notice anything wrong with the lasers, please notify us by emailing rpl@lists.seas.upenn.edu immediately. Put the specific laser number in the subject line and the specific problem in the body of your email. Additionally, please place an Out of Order sign on the laser until a staff member checks the laser out and determines it can be used again.